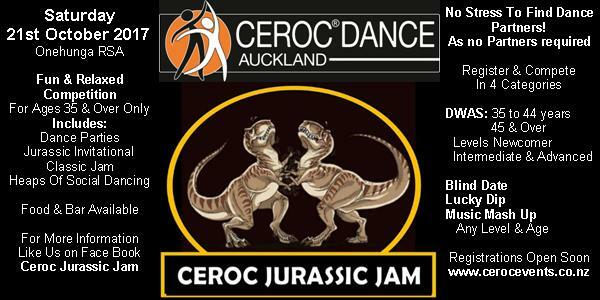 This is a first in Ceroc / Modern Jive NZ history that an event is dedicated to our distinguished, senior, wise and highly gifted mature dancers :). It is an event for all dancers that are 35 years of age or older, to come together, meet like minded people, make new friends and enjoy the gift of dance. To be part of this grand event all you need to do is register. No partner required, so no stress in having to find someone then spend heaps of time practicing! You will be paired up with some one on the day. The restaurant will be open most of the day and night so you can have something to eat when you want and at very affordable prices.